Pleasant and sweet - caramel, honey, and vanilla mingle together with little nostril burn. The nose didn’t lie, the elements detected there are also present on the palate. Burnt brown sugar also enters, further sweetening the sip. 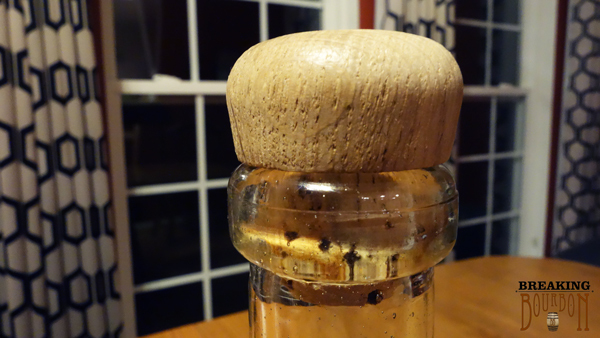 A good dose of rye spice is balanced by the other elements, including a little bit of burnt wood. Full-flavored and complex. 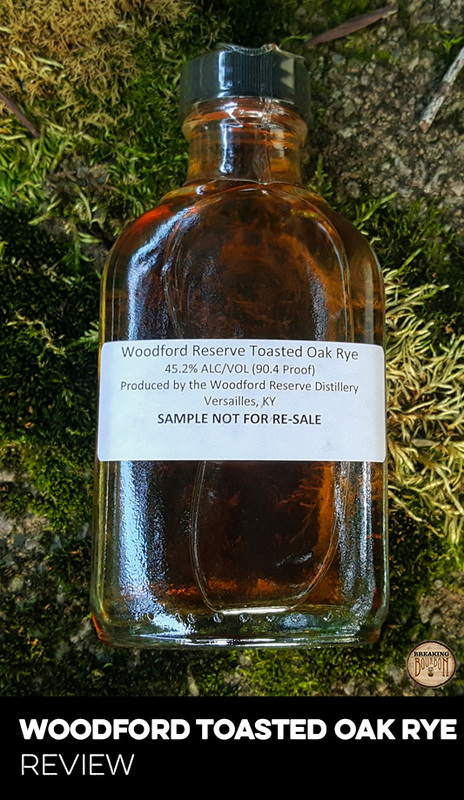 Wood becomes more evident, a testament to the 16 year old rye within the mix. After a seemingly sudden finish, a delicate amount of burnt sugar and wood still linger for a while. At first I thought this was an abrupt finish, but it turns out its just so full flavored on the palate that I wasn’t noticing the flavors still present long after the sip. The large amount of rye in the mashbills combined with a 16 year old ingredient are likely what give this its wonderful balance of spicy and sweet. Although the basic flavor elements could be described as traditional, it’s the balance that makes the Rendezvous stand out. 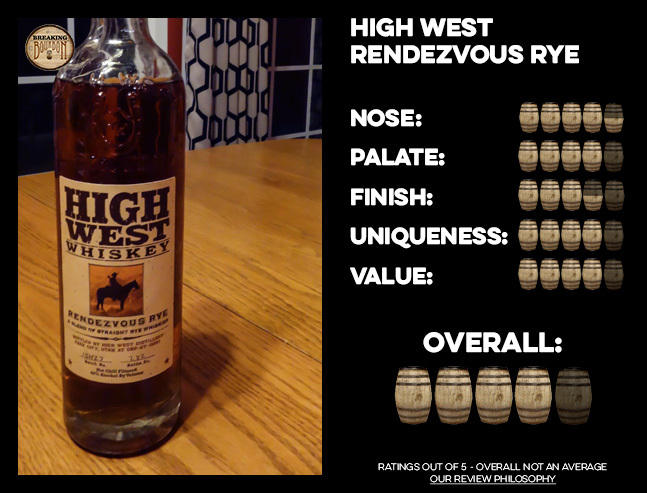 Because this is a blend of two whiskeys that were sourced by High West, this will likely sell out eventually, at which point there won’t be anything quite like it out there. 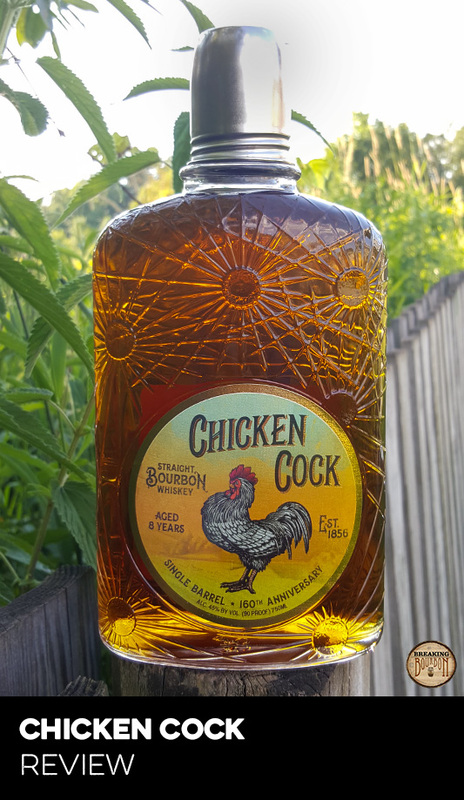 Upon first sip it is evident that you’re drinking a top notch whiskey that could stand up against those with both greater age and a higher sticker price. Ryes are tricky too, because they have a sweet spot in the 6-8 year old range. With the Rendezvous, we seem to get the best of both worlds with a balance of youthful and refined elements coming together in a truly premium whiskey. Full flavored and complex, but still a blend of traditional flavors that should appeal to the masses. 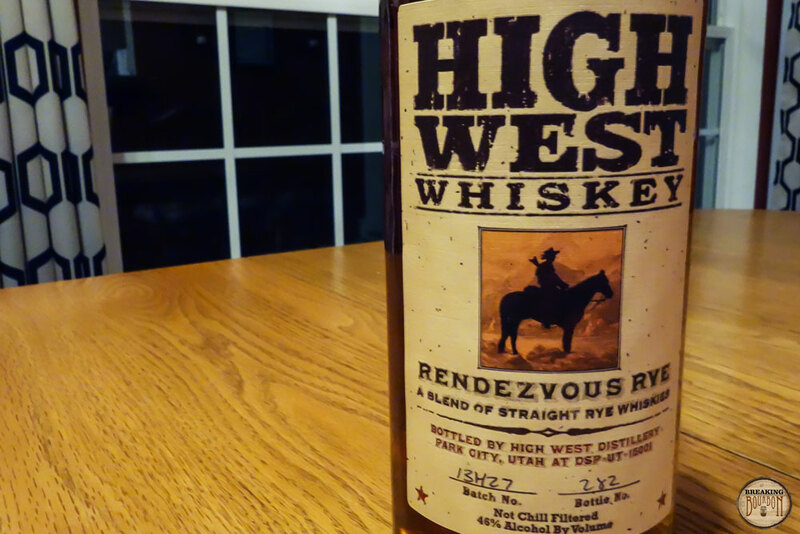 Rendezvous Rye delivers a full flavored and complex sip with elements from both its 6 and 16 year ryes mingling well together, giving it something different than other ryes out there. 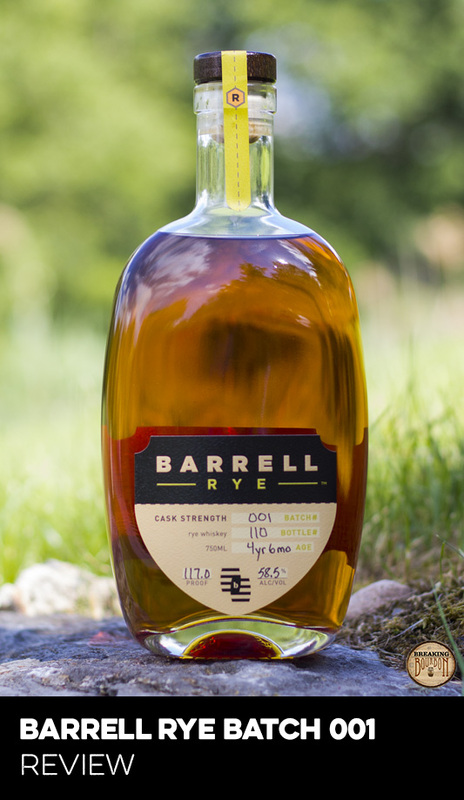 Despite its high rye content, this one pulls in a good dose of sweetness, likely due to its 16 years in the barrel ingredient. The Rendezvous is solid in all categories and makes you wonder if you should stock up before they inevitably run out of supply. Based on its balance of more traditional flavors I would think this would appeal to many palates out there.